YOU WILL NEED THIS ALONG WITH THE OREGON CORE MANUAL ADDENDUM. 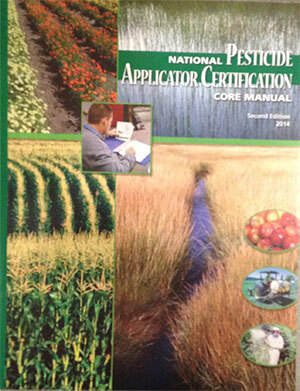 This manual is intended as a study guide for preparing to take the Pesticide Applicator Certification Core Exam administered by your state, tribe, territory or federal department/agency. Passing the core exam is essential to becoming a certified applicator.